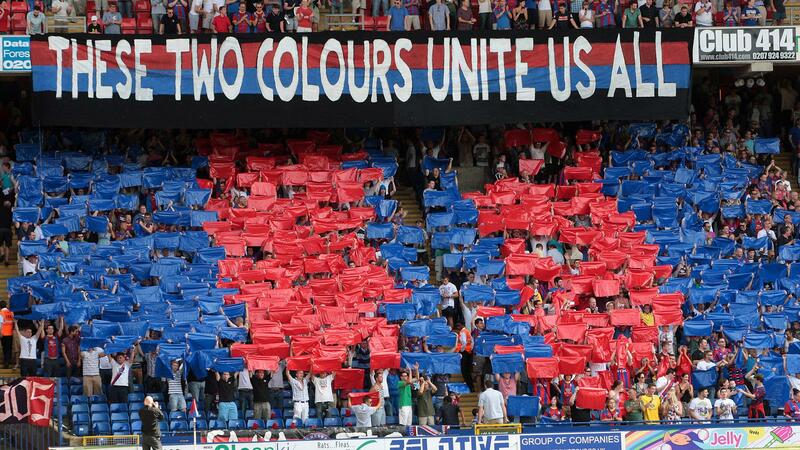 Crystal Palace Football Club (CPFC) is established in South Norwood, London,(United Kingdom) football. It was established in 1905 in the Crystal Palace. Nicknames are The Eagles, The Glaziers. 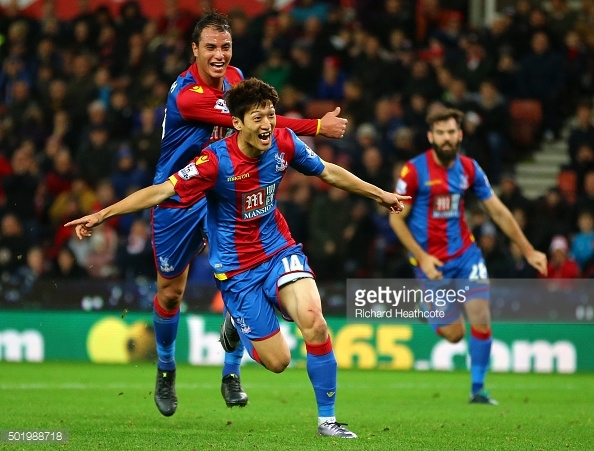 Palace had become 2 times FA Cup in 1990 and 2016. In 1992 The Club became founder members of the Premier League.